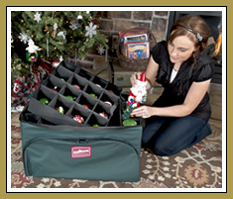 Christmas Tree Storage Bag Shop | Free Shipping! 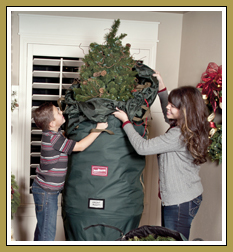 A Christmas tree storage bag will make the holiday chore of setting up and taking down your artificial tree much faster and easier. 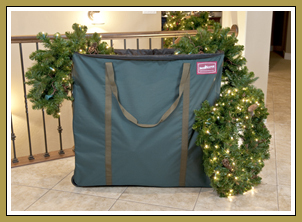 The Christmas Tree Storage Bag Shop offers a variety of Christmas tree storage bags and other products that will help get your holidays organized once and for all. 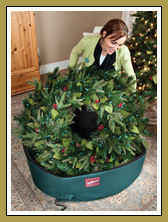 Best of all, we offer free shipping on all products, including our popular line of TreeKeeper Christmas tree storage bags! I highly recommend it... 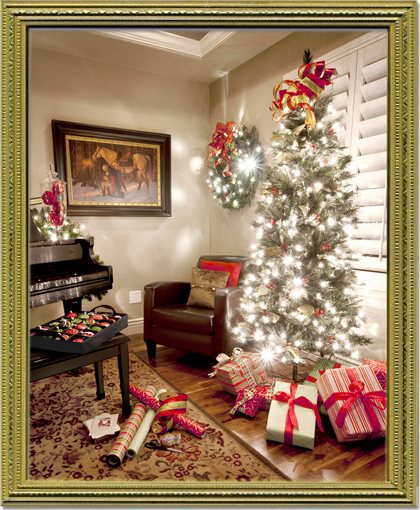 I am very pleased."